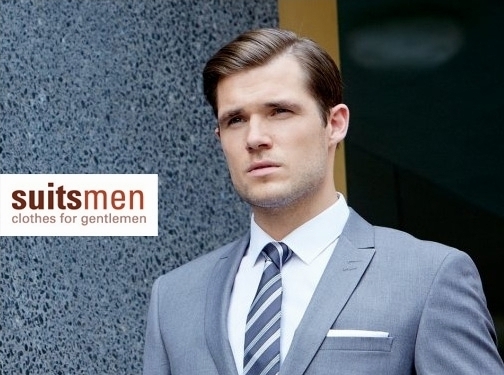 Suits Men sell a wide range of mens suits including masonic morning suits, business suits and suits ideal for weddings. They stock branded suits including Skopes, Brook Taverner and Gurteen. They also sell Skopes jackets, mens pleated trousers, leather coats and lots of clothing accessories ranging from socks to gift ideas. UK (Ashbourne, Derbyshire) based business providing mens clothing and accessories for sale. Website includes e-commerce facilities, delivery and returns information, "meet the team" info, terms and conditions, FAQs, regularly updated blog, full contact details including company registration number. Company website has been online since 2008 according to web.archive.org.